This site is located on the southeastern side of Tucker Ridge and is positioned so the prevailing winds from the west and north are always in your face, keeping you safe from being winded. With over 180 degrees of visibility without moving, you’ll have great flexibility whether you are right or left handed. 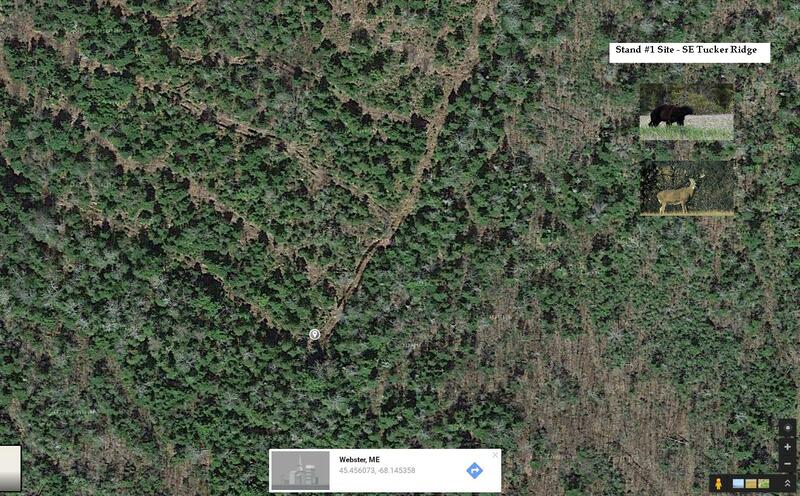 This site is currently an available active bear bait site and will be a prime spot during November deer rifle season.